Spawns during Alliance quest "Mr. Floppy's Perilous Adventure". 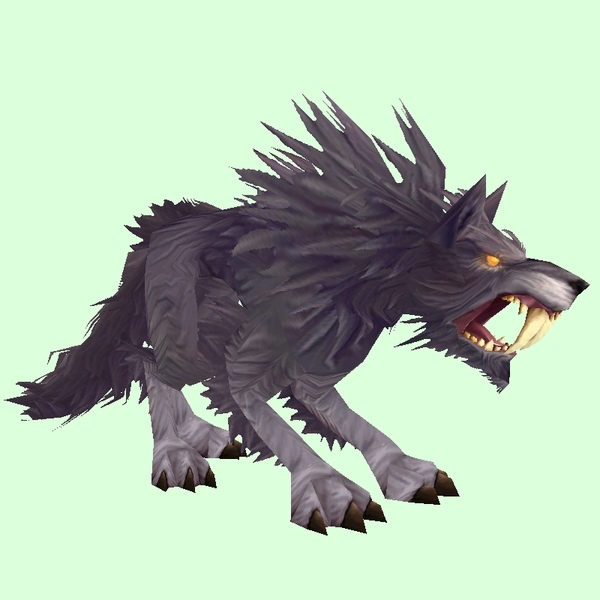 Can be tamed by Horde if you find a helpful Alliance to spawn it. Only found during a specific Alliance quest phase for "Rescue at Glopgut's Hollow"